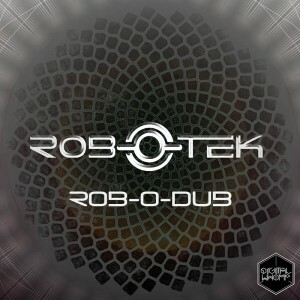 ROB-O-TEK is back on Digital Whomp with his best work to date! This Mexican producer tells some wonderful stories through trippy sounds and epic compositions. Always beginning with an enchanting and organic introduction, he then paints beautiful and intriguing soundscapes filled with progressive skanky grooves, emotional melodies, and glitchy analog synths, all laid over raw beats and powerful bass. Mastering and artwork by Digital Whomp. MP3 Download | FLAC Download | WAV Download · Download count: 8,083. Oh wow! these tracks are amazing! Luz Y Sombra is one of the best tracks that have posted here! Hope to hear more of this! This EP is awesome. I look forward to the next release! Nice, reminds me of Kaminanda!! With a little hip-hop influence thrown in there. killer album! i love it! mi primer viaje con sabia, me acompaño luz y sombra..wua..! gran trip! It does sound quite a bit like Kaminanda, but with a slower pace. More space.